I'm a busy guy,I came here and joined a good while back,you guys talked me through some gear choices and I set off learning about image making,ha ha I'm still learning about image making and probably always will be. I want to say thank you for that help,so it's high time I shared a few images by way of thanks for that help. 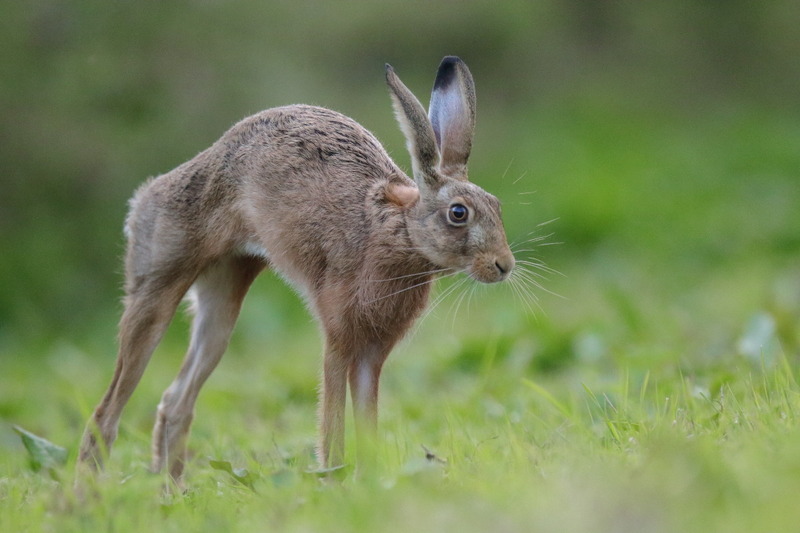 As I say my thang is nature,I'm maybe slightly left field believeing a can crawl up to a wild hare and if I get my craft right she'll let me be part of her world for a while,bringing a camera into that has been fun. 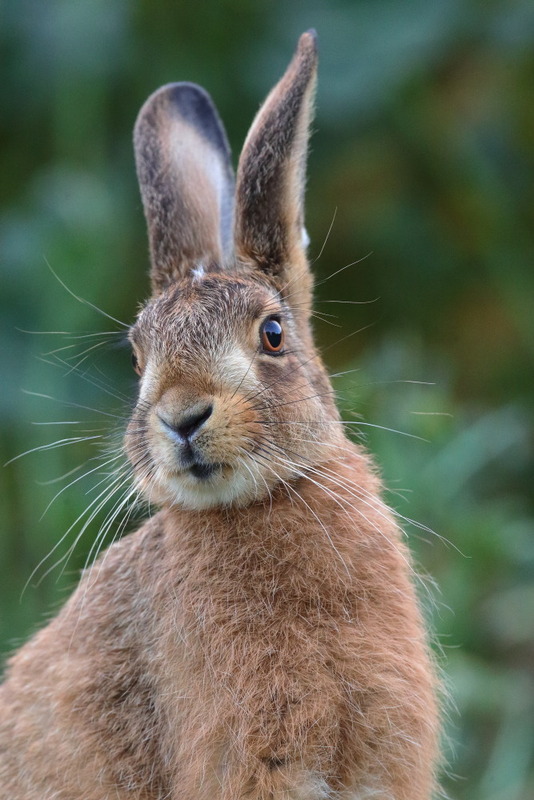 I adore hares in particular,here they are seeped in our folklore,which is suprising because this animal is not a native of my little island. I simply can't get enough of them. 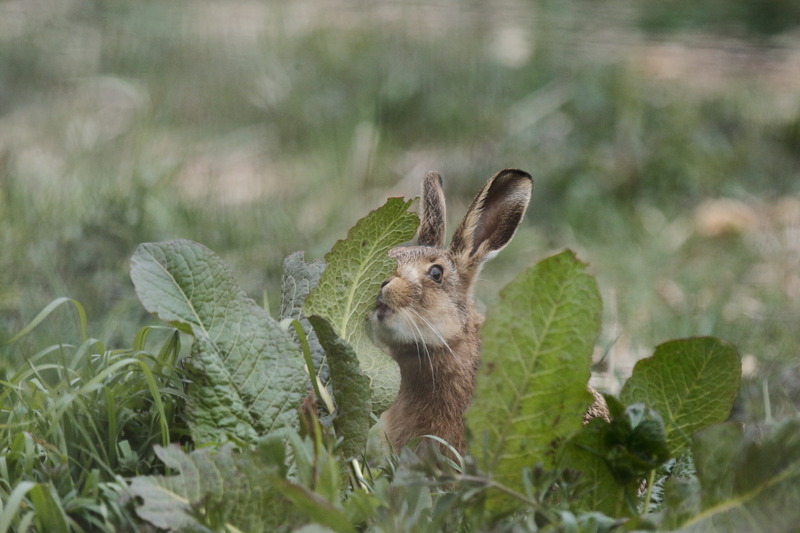 i'm more a stalker than a waiter but use both methods with hares. Great images Stu..............that'​s what I call getting close to your subject! But yes get close don't crop, is sort of my mantra. One has to really think about subject well fare,I don't want them to be tame to humans buddy,just to except the clicky thing that scrubbles around as not being a threat. Once stalking I try not to show them me as a human shape,hopefully wind will take me scent away. I try to present the smallest possible profile,to be as insignificant as possible. Many humans would take these here in blighty buddy, my spot was hit recently by guys with dogs...carnage!! 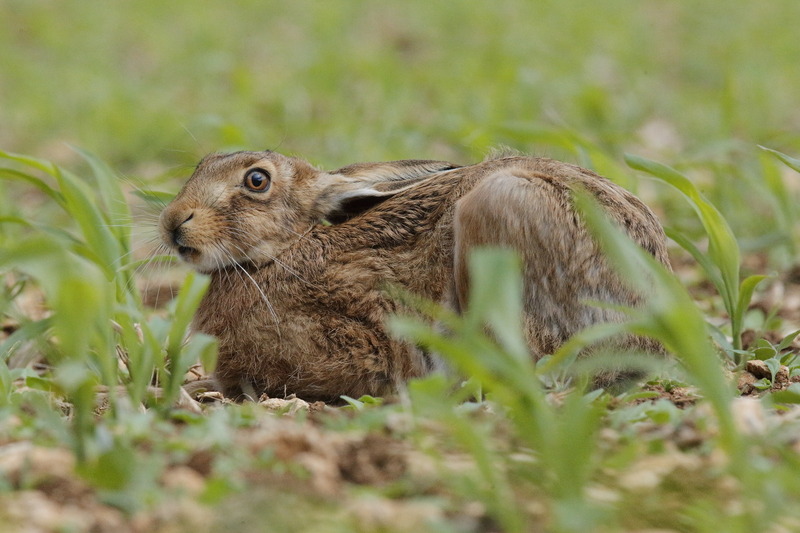 I try to be incredibly careful doing something like this with young leverets they need to fear humans. 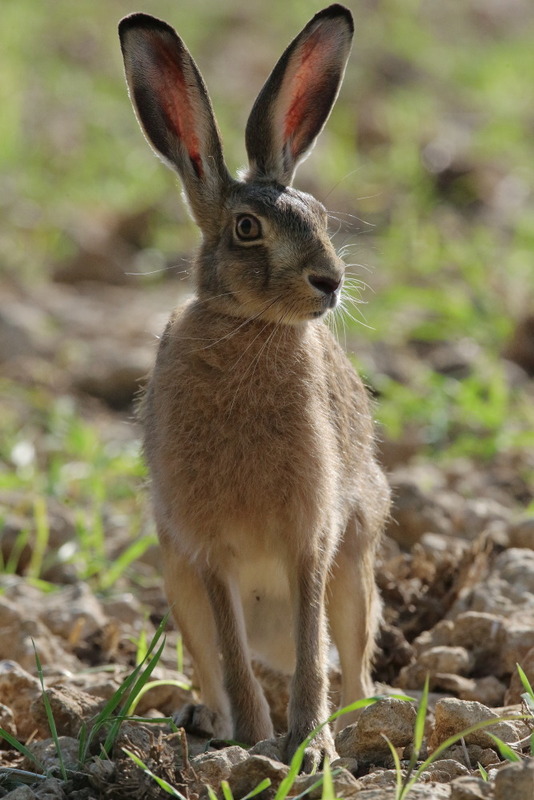 A hare is built for flight their primary defence against predation. Sure I want to be "in their world know them ,not only because I find them amazing,but also I figure if I can get in their heads I might have a bigger chance of capturing their spirit with this painting with light malarky. But I try in me own little way to think about their wellfare and how what I do might affect them. Great job Stu, your perseverance and effort have paid off. ha ha hi bro,too kind mate,mind those kingies are cool buddy,I think we are all jealous of each other if I'm honest Russ.so much nature so little time . 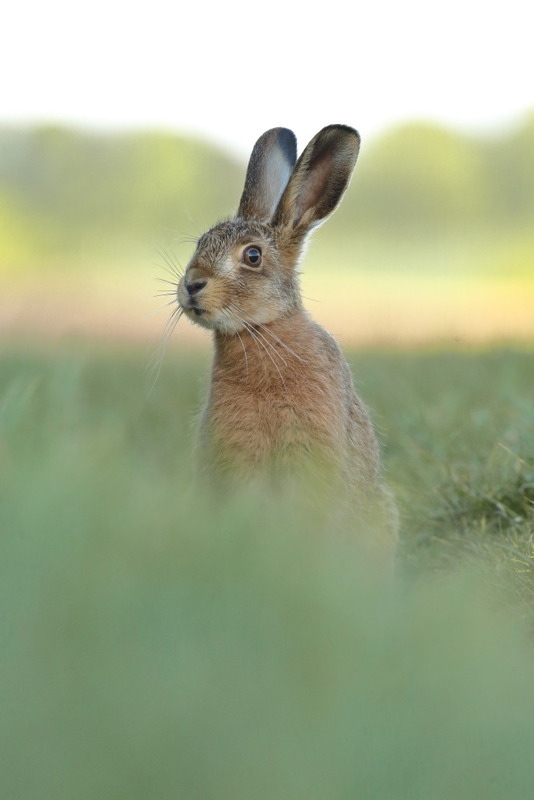 I have really enjoyed this Hare thread of yours. I've been following it for weeks and I figured it's time I should speak up and say something. I am also a lover of Lagomorphs. 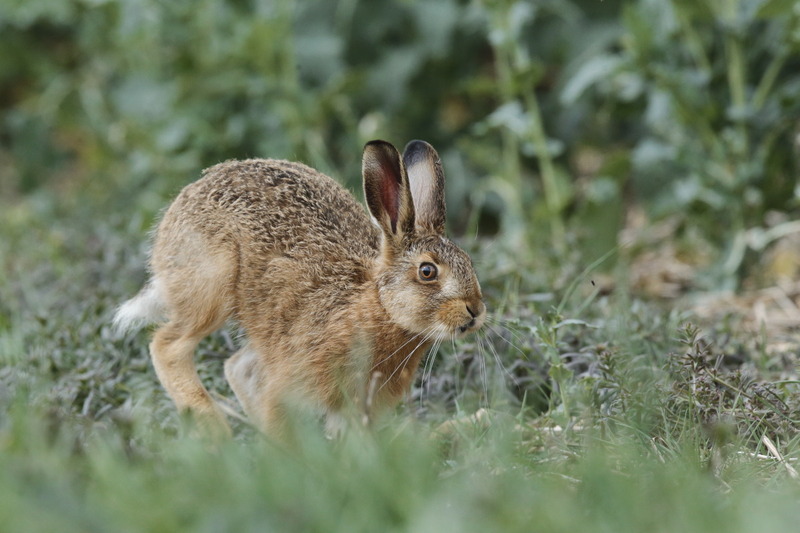 In early November I spend three days in South Dakota just for the chance to photograph Cottontail Rabbits. 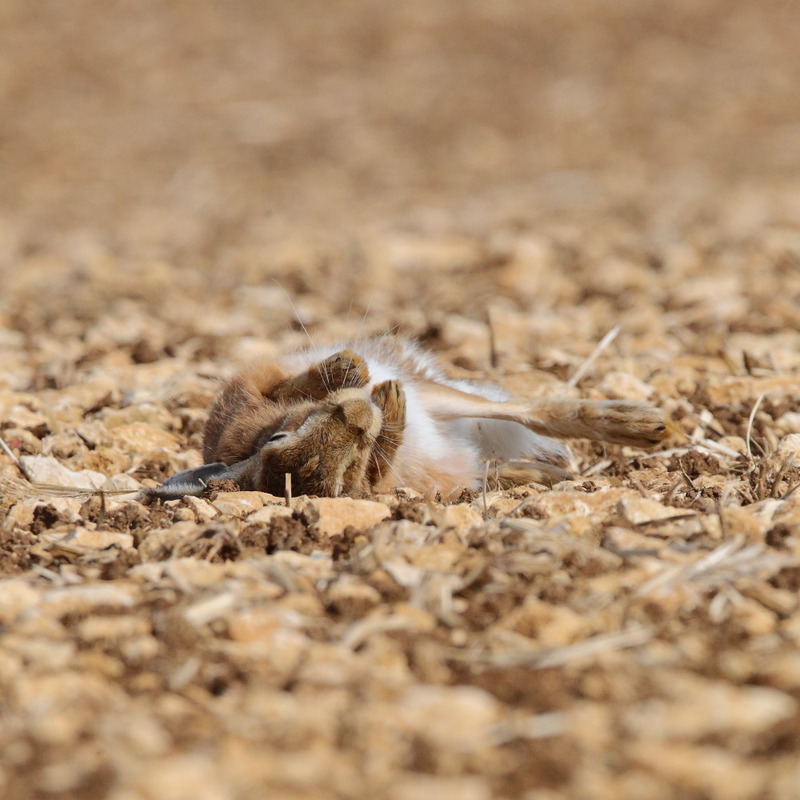 Then at the end of November I went to Utah for three days to photograph Desert Cottontails. So I can certainly understand your obsession with these critters because I am obsessed myself. And then in the summertime we have Pikas to chase around and photograph. They are in the same family, and boy oh boy, what an obsession they are, as well! In your last post you mentioned snow blizzards. I am wondering if you have been able to capture these Hares in the snow? Do you get much snow where they are, or is it something that only happens rarely? Oh, and another thing I have meant to ask, what country are you in? Tom point me to some of your wabitt images please, would that be ok. I'd adore seeing them mate I really would,I'll lay a bet you'll make me want to try harder too !! Tom I live between two villages right smack bang in the middle of England,the original one UK. I'm about 3/4 of an hour south of Birmingham. Our weather is all over the place Tom,the damage we are doing to our environment means global warming has changed much here. In my childhood snow was a regular,now we barely see it. All that said and done this winter we have had some snow ,it's years since we had some before this here.. So tom I've tried to really get at it ,if humanly possible. The first fall I missed Canon said they would supply me a 6K lens in a given time frame they simply lied,so I missed that one bro,got a drive by of one of my hares boundiing through the snow,betwixt jobs work not quite the same thing though..... ya know.......... snow........... 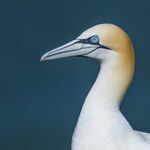 I wanted to be on the deck infront of him/her not grafting me sox off with no lens.but hey ho she's (lens) is here now . Tom, blighty falls to bits when it snows,our travel gets overwhelmed,I guess we simply have lost our ability to function ,like other countries do,whom see snow year in year out. As a guy who would like to be a wildlife image maker,it's a depth(in an image) unexplored to me mate. I love adore, what are the words, to convey falling snow in am image. But i'm not proficient. I have had two chances Tom with a hare in falling snow. Both occassions i'd got out before the real event hit,so no real snow on the ground. It's been extreme here this year mate, really so,they called one the beast from the east,we were stuck here for a few days,the effect on some wildlife will be huge,said with huge sadness!! So we got two chances,one is a drive by come back dump van sneak the rest which i'll show in a mo. Another which I referred to above to Russ I simply haven't got to yet. 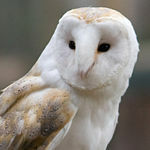 tom i'm a slow old thing with digi,give me a lickle animal in a field and I understand a bit,not so much digital. The other thing you know well,if one is striving for something and willing to try a bit,sooner or later one is sifting through x no of similar images. Tom I struggle to pick these nuances out what is the best to my eye ,is a work in progress.So I simply haven't processed the second stalk yet and decided what I really want to keep. Buddy,this is taken with my 400DO is II,I spotted her as the wind started to scream,drove past went a good way away then came back downhill slow and quiet. My lady is always with me Tom we are two halves,her eyes beat binos in most hands,she sees first. Your not she said in disbelief as I scrambled for gloves face cover hat, she thought I was completely mad It wasn't much snow bro not like the real stuff you guys probably get, but on that wind it was brutal and screaming,holwling. All I could see was a chance in falling white stuff nowt else,sod the bit of wind and cold!! Tom, when one is there on the soil ,with these guys in the cold,don't you get this rush of respect for them how they survive,it's truly humbling.!!!! Tom point me to some of your wabitt images please, would that be ok . . .
. . . i'd really love to see some of your cotton tails really would!! Here is a Cottontail in the snow. . Species unknown, as three different Cottontail species overlap in the area where I took this in South Dakota this past October. . The three species interbreed, so it is most likely a hybrid. 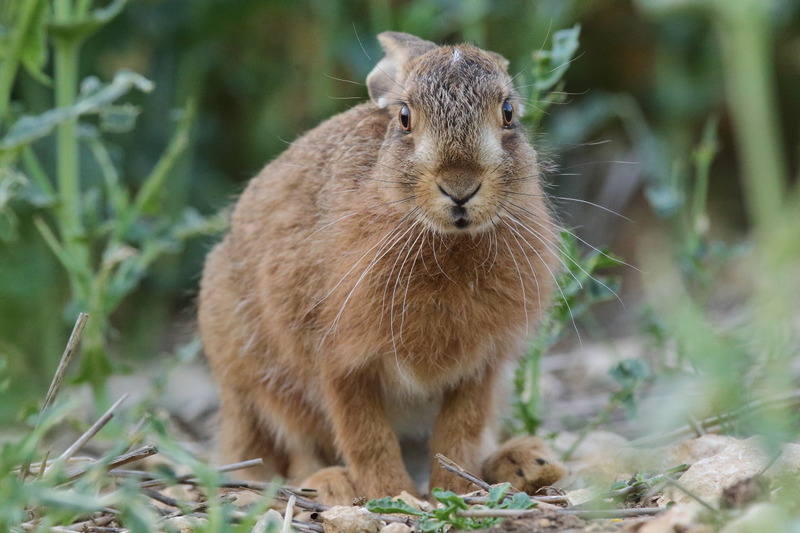 This one (below) is a Desert Cottontail that I took in November in Utah. . Desert Cottontail are the only species of Cottontail to live there, so I am sure that is what species it is. Around here where I live in Washington, we also have lots of Snowshoe Hares, which I love. . And up at high elevation in the rocks we have Pika, which are rabbit relatives (in the Lagomorpha family). . There are also Pygmy Rabbits, which are extremely rare, and have been extirpated from almost all of their original range. . I have never seen one, but hope to one day. I'd adore seeing them mate I really would . . . Unfortunately, I don't have any photos of them mating .... at least not yet. It's been extreme here this year mate, really so, they called one the beast from the east, we were stuck here for a few days, the effect on some wildlife will be huge, said with huge sadness!! Tom, when one is there on the soil ,with these guys in the cold, don't you get this rush of respect for them how they survive, it's truly humbling.!!!! It is amazing how most wildlife have no problem with snow at all. . For many, it isn't a hardship for them, nor a challenge, as they get along in snow just as well as they get along when there is none. . They are made to survive in it and they seem to relish it while it is around. . 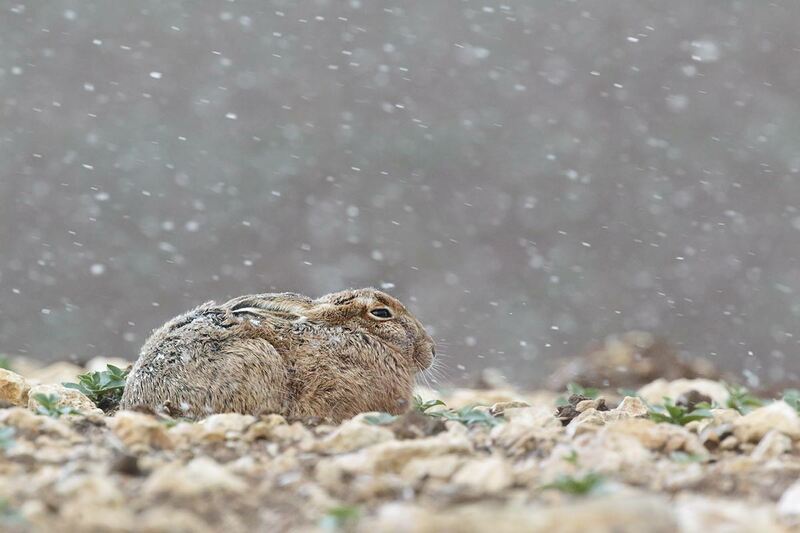 Snow even allows some species, such as rabbits and hares, to access food that they wouldn't be able to reach without the snow. . I don't think there is any need to be sad for the animals - they seem to be quite fond of the snow, even when it is of significant depth. That is a spectacular image, Stu! . I love it! You did so well not to have the snow blocking her eyeball. . You also lined that falling snow up with a very nice, distraction-free background, so that it shows up so clearly. . 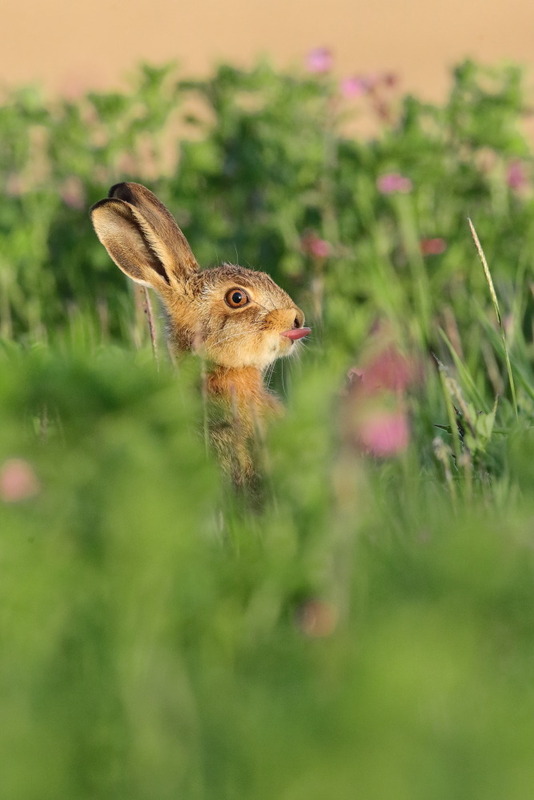 It's just such a well done wildlife image! These images come largely from the Cotswolds Tom, it's elevated............ a limestone escarpment, two coats colder up there !! Elevated .... colder ..... that sounds like my kind of place! . I bet I would love being there. . I am always trying to get up higher where it is colder and there is more snow and ice. . Absolutely love that stuff! As I've possibly mentioned,most of these images come from a limestone escarpment called the Cotswolds. The soil is thin here and always broken with scree(small rocks stones ),which as you can imagine are pretty hard on my old bones. At times when things have been really good stalking wise I get wrapped up in the moment,and only realise later that the skin on elbows and knees is no longer in place. 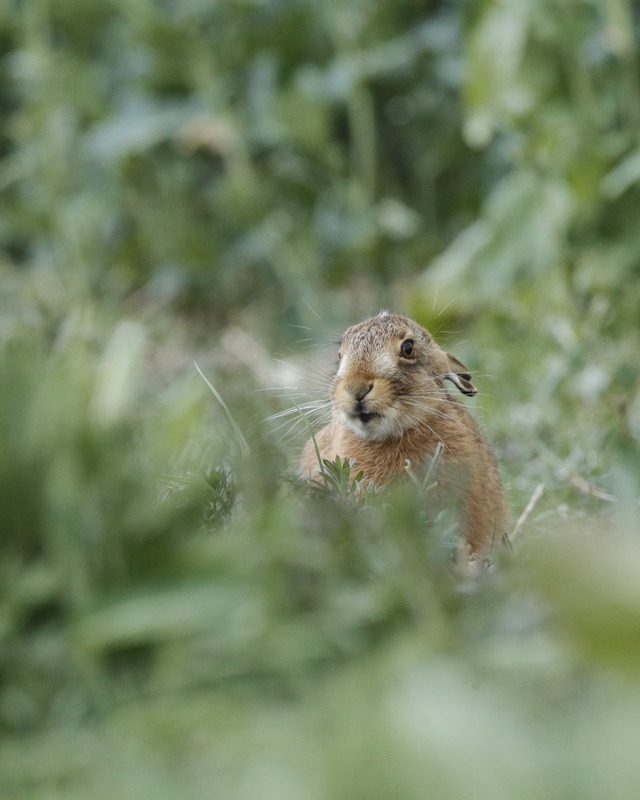 I'm focusing on that scree for a reason,no not my hardship,but something I have never seen a more lowland brown hare do. 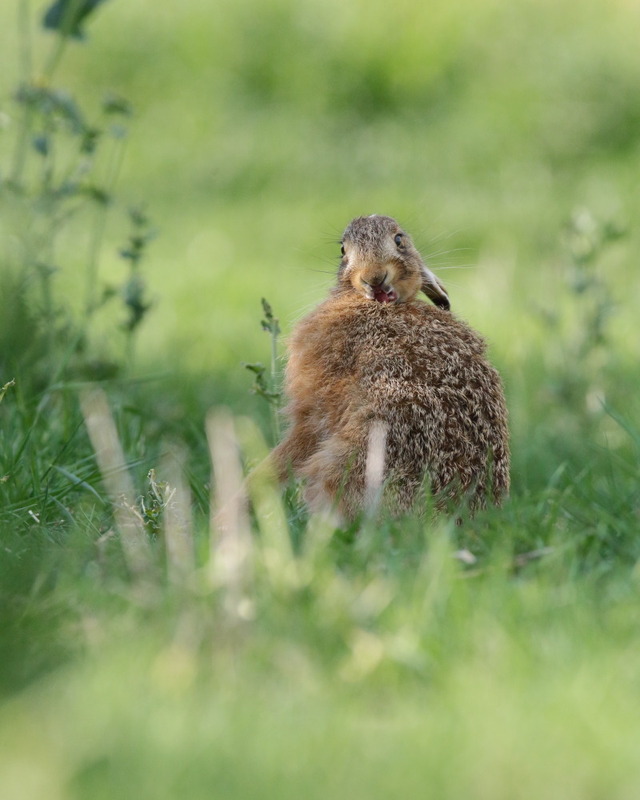 The hares use these stones to scratch their backs,it's breif,i've seen tiny things do it,so not just adults. It's a devil of a job to catch as it's not like a dog or horse havin' a good ol' roll tis fast !! 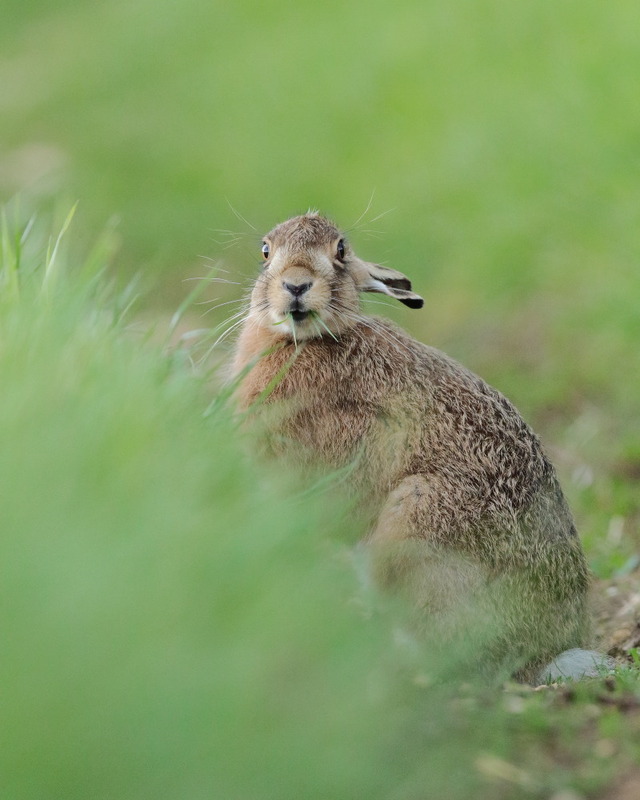 I've got in via long grass, so ii'm making the image from seated to grab a clear view. HH off knees cropped. This back sratching oft happens during stretch sessions at waking...are they ever really asleep?? But they just randomly do it aswell . 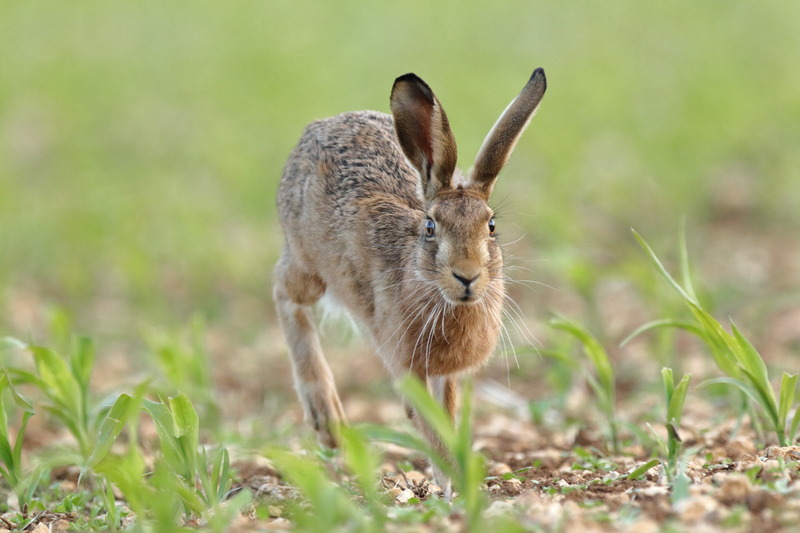 This fella was caught last summer, maize is sown as a cover crop for game birds,ha the hares are about to flock to it. 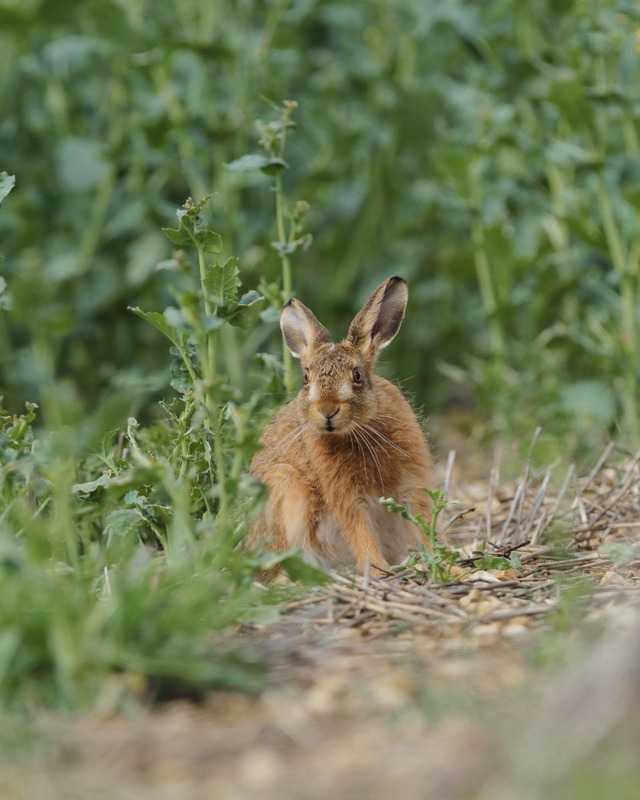 Which ties back to this image ,in some ways the way the hare blends is unfortunate, image wise, but they blend so well into this particular soil type it's really stunning. 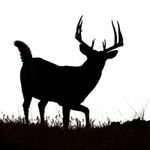 They are so hard to see,one get's ones eyes in sure,but that natural camo is something special . We have a rabbit,brought by the Romans(???) I have no idea where it originally came from,it looks more like your top image,I don't photograph them that oft i'll try and find some kids,too cute. Our rabbit liives underground breeds there. The kits are tiny helpless pink things at birth. 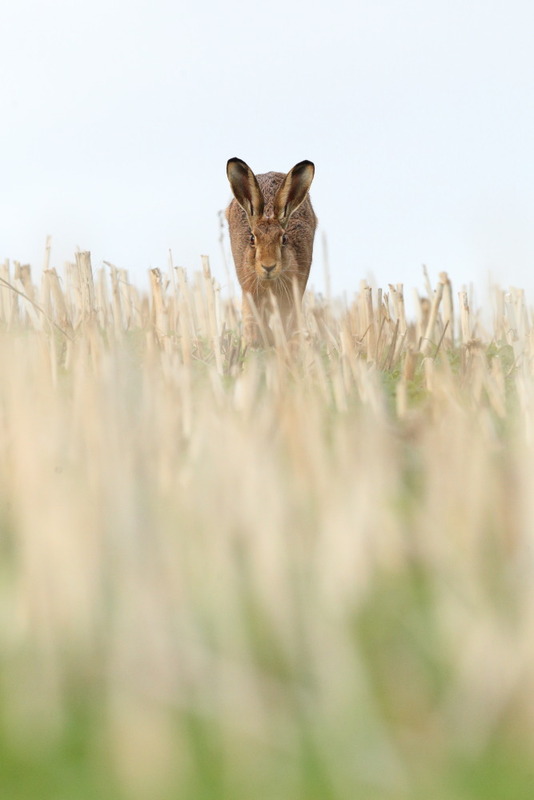 The hares above are big by comparison maybe double the size.Leverets are born much more fully developed. They never go below ground their only means of defence is flight. Tom I'm not traveled my images are mostly made within an hour of home,my patch. My island is tiny compared to the big ol US of A. 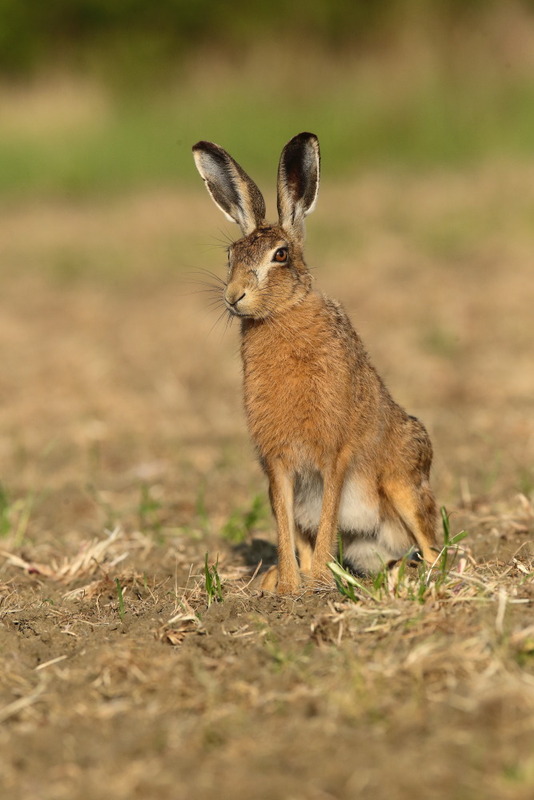 We have no apex predators,I beleive I am correct in saying that this brown hare is our fasted land mammal. 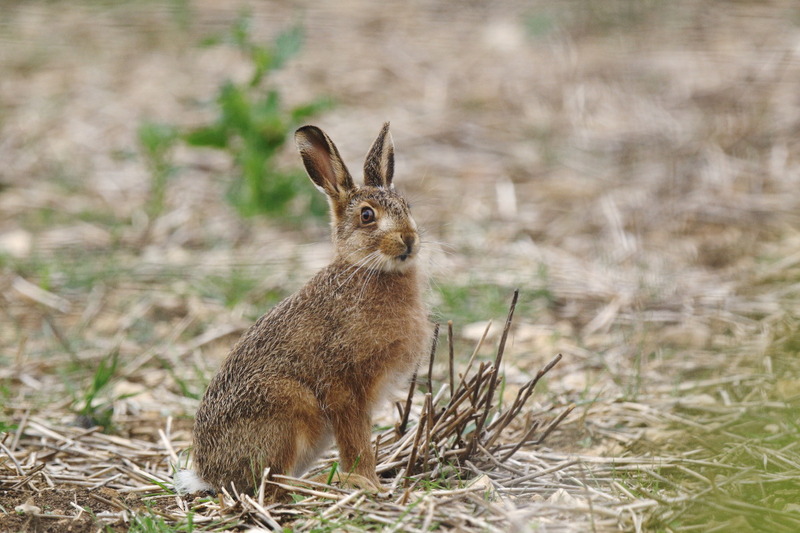 They oft live in our big fields(which would be tiny to yours) and funnily enough inhabit woodland too. One in full flight is a sight Tom,they stretch constantly always ready to bolt. Tom the Cotswolds is an area of outstanding natural beauty designated so. It's rolling soft hills and valley's are not of the height of our heather uplands,it's full of these stunning quintisentially English villages,made out of a honey coloured stone ,dug from the ground. This stone is what you are seeing above ,it weathers and ages into the environment it was built from so well. it isn't mountainous but the winds feels like it is at times.Tom have you heard the expression a lazy wind,doesn't go round you it goes right through. A few more sorry it's been so long ,I have so little time,and naturally for someone that loves the doing of this image making lark, if I can find any spare time, i'm trying for more and to be better. I'm still very slow with proocessing ,so essentially am not yet keeping up with my own production. this next one is my mate Blaze,again a wonderful encounter,I spent nearly Two whole hours yards from him,frankly I had to slink off for a break ,I could barely hold my head up. Evenso he still let me come back and this is part of that later set,the light was going and we grabbed this right towards the end,he was so confiding. Thanks for looking, I'm off to try and sort through images,man I struggle with sorting out my exploits photographically.